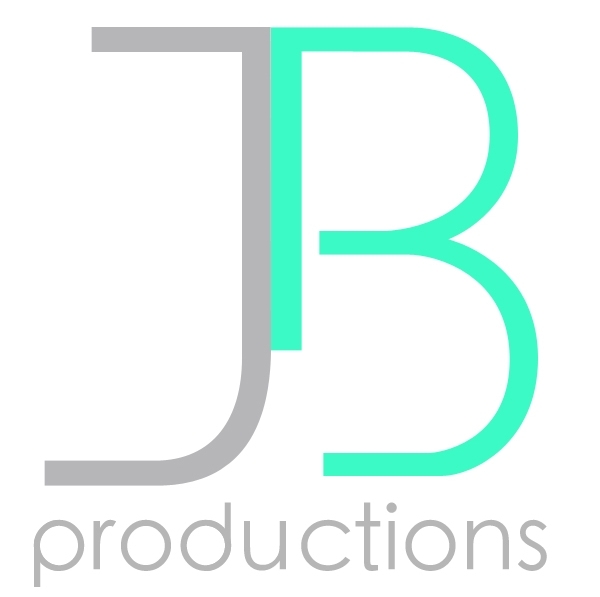 Production — J B P R O D U C T I O N S, I N C.
The studio produces original music from the ground up, starting with the singer and their sound. As part of the development process, singers work with Jonathan to explore their unique musical signature vocally, then their options within the newest recording technology market can provide. The studio develops artists business plan as well. Artists are coached through the financing of their projects in how to raise money, how to create a business plan for their art, and how to eventually distribute and market their new brand. As artists produce their first product they are taken through a truly unique balance of musical exploration and business development.